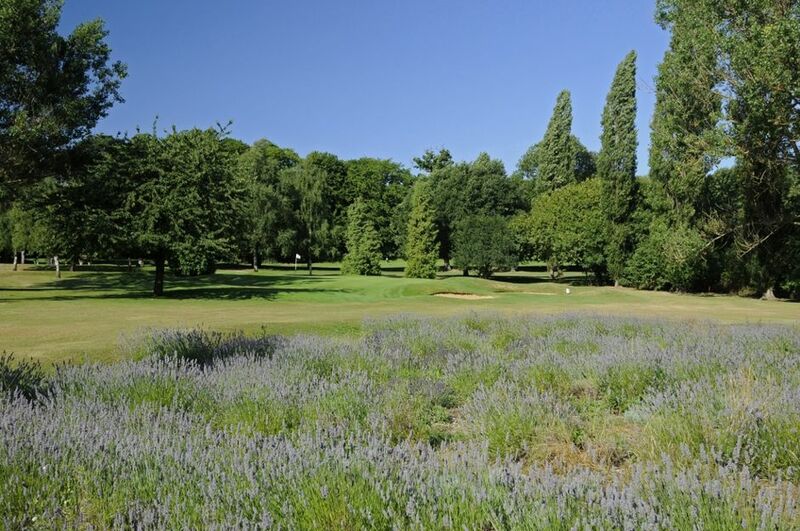 Welcome to Sundridge Park Golf Club, a beautiful 36-hole golf course located just seven miles from the heart of South London. 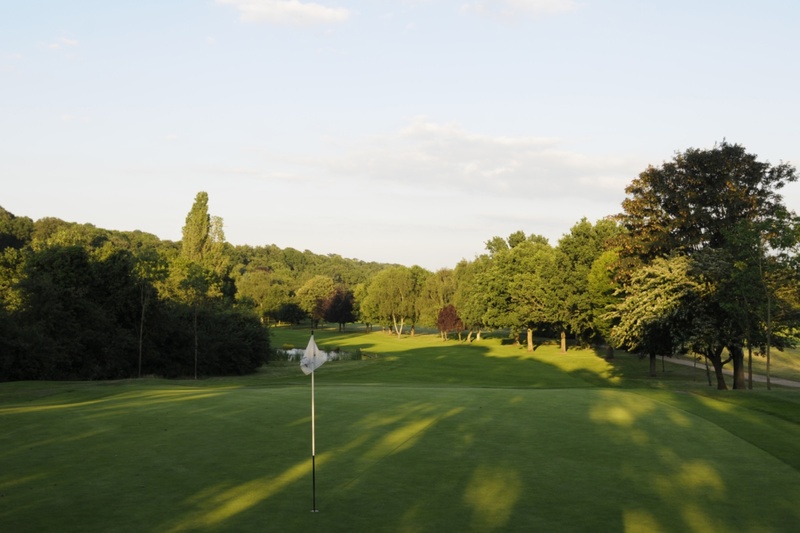 Each of our two splendid 18 hole courses offers a distinctive challenge to the discerning golfer with impressive panoramic views of some of the capital's best-known landmarks. A short walk down the hill from the Clubhouse takes you to the 1st tee of our British Open pre qualifying course. 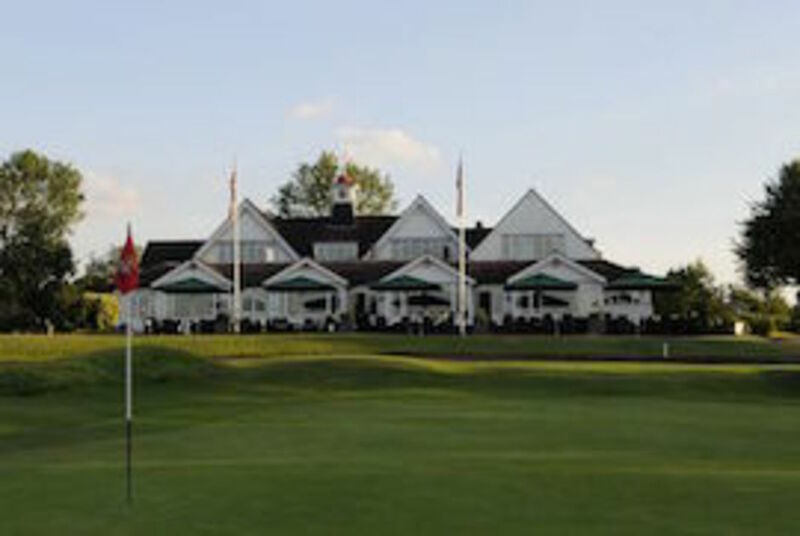 With a par of 71, The East was used as a venue for Open qualifying from 1992 to 1997. The course is a testing but fair challenge, newcomers are inspired by both its quality of design and playing condition. The West has its own unique character, a truly testing but beautiful par 69. The contours are incorporated into the design to create many challenging approach shots. Mainly tree lined with awesome views of many of London's famous landmarks the West course leaves an impression and a yearning to return. Whether you are looking to learn the game from scratch or to rediscover your golfing form after a break, our PGA qualified coaches are on hand to help you both develop your golfing skills; meet fellow new golfers and get a first hand insight into golf club life. 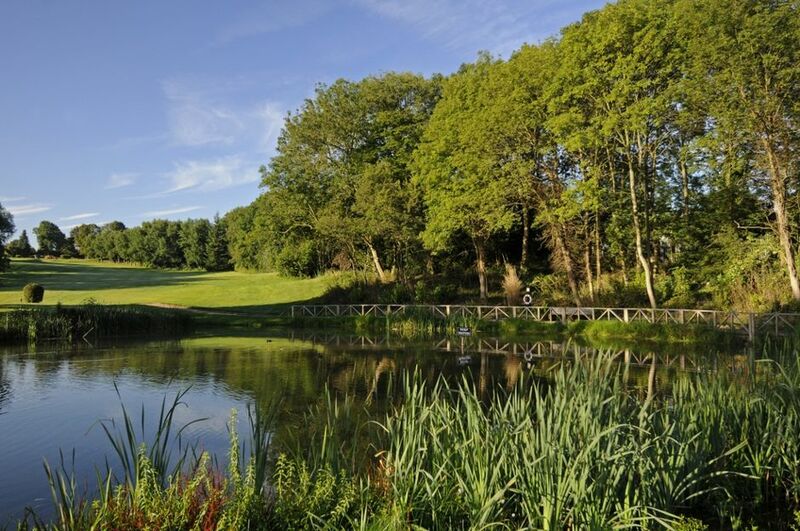 Membership to the Academy runs for a 12 month period, with the aim of getting you to a level of on-course competency which will allow you to progress on to full membership of the golf club at the end of your year. Full information and an application form can be downloaded here. East: 24/4/19 - East Course - OPEN - Trolleys, One person and Two person vehicles YES. West: 24/4/19 - West Course - OPEN -Trolleys, One person and Two person vehicles YES.